J Stixx Live’s resident trio is a hit at all events. Perfect for cocktails and dinner they combine the sounds of congas, and guitars. J Stixx Live Trio has performed at various weddings and corporate events across the GTA. 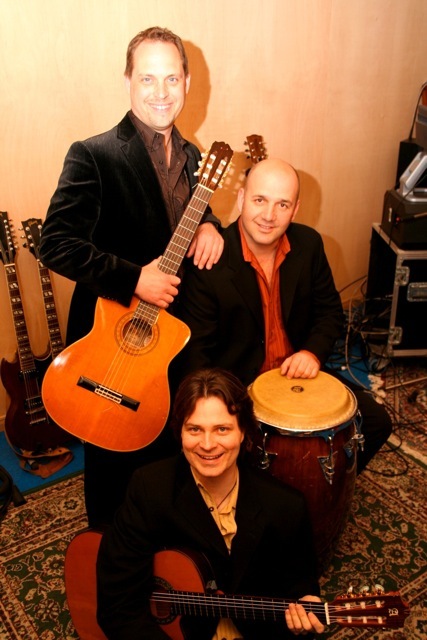 Let J Stixx Live’s Latin Trio entertain your guests!